The glamour and style of the stars is an important dimension and a crucial part of them which can not be overlooked. The style they flaut and adopt becomes the benchmark for their fans and sets fashion trends. 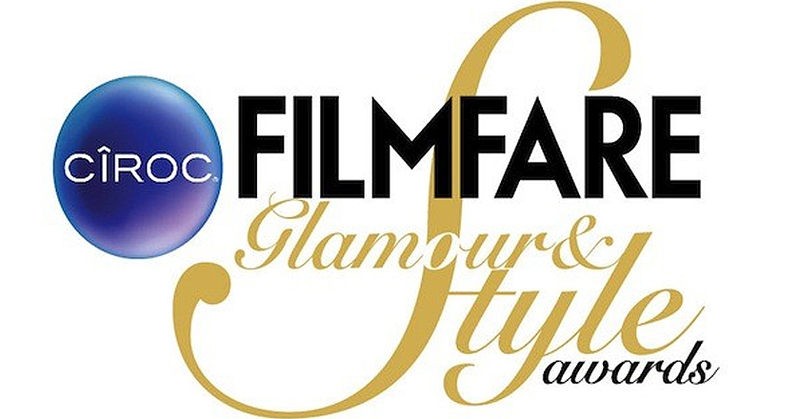 Filmare brand this year decided to highlight and reward the stars for their fashion sense in the ‘Glamour and Style Filmfare Awards’ sponsored by Ciroc. The event will be held in Mumbai on 26th Feburary 2015. The voting is now live and the fans can vote for their fashion idols and look-up-tos on this link: http://awards.filmfare.com/glamourandstyle/.